After a few years of lusting after and almost buying the 20 year old Soundfield ST 250, a ST 450 fell from the heavens into my hands! Ambisonics have always intrigued me. I love the flexibility of changing the image in post and the staggering ability to deliver a number mono compatible channel layouts from a single four channel file. Additionally, B-Format is very versatile. In fact, Goggle choose it for their VR platform among others. All of this aside, I wanted to fill in the blanks about some of the unwritten specs and info about the ST 450. The main pre-purchase issue I had was determining the dimensions. I searched the web endlessly! The dimensions of the ST 450 among other TSL products are not listed on their website. I needed to determine if the ST 450 would fit in my AE stereo Rycote kit or if I would have to buy a new one. Before TSL was acquired by Rode it was next to impossible to contact them about a product unless you already owned one of their systems. I still find their support lacking in response time. However, I am extremely happy with their product. The next issue I’ve had is small parts. I purchased a kit 1 which does not come with wind protection. I was lucky I could fit the ST 450 into a existing Rycote lyre. The difference in cost between kit 1 and kit 3 is pretty significant. If you can utilize something you already own then you should do that. 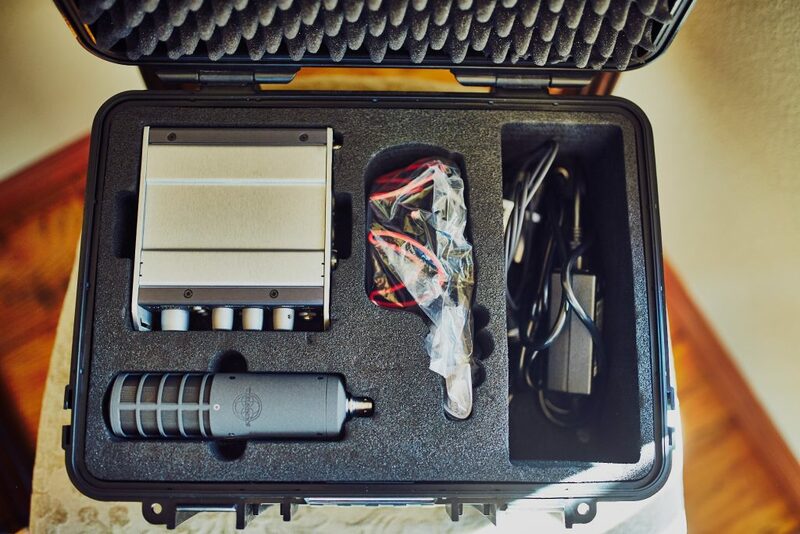 I own a Rycote AE stereo kit that I rarely use and it is a perfect starting point. Ideally, I would need to purchase lyre and lemo pigtail to enhance the functionality. 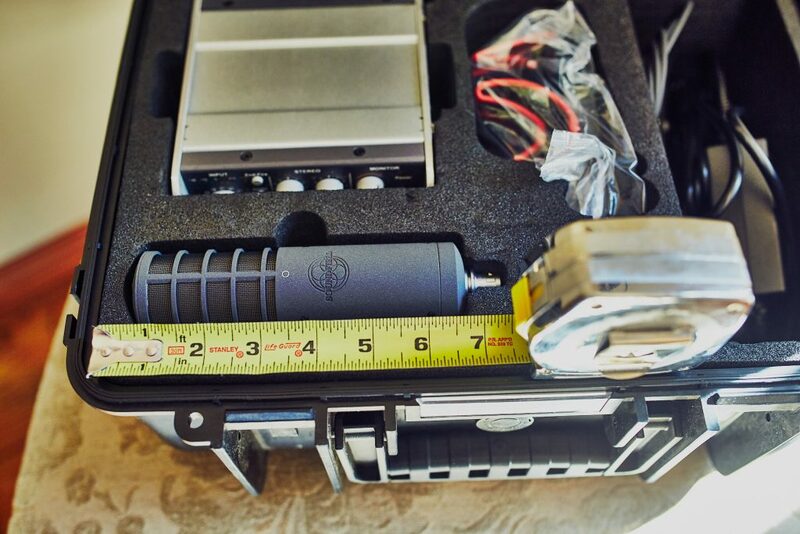 To get any of these parts you need to contact Soundfield. As of now, I have been unsuccessful in getting any information. I am baffled as to why Soundfield does not have a web store for some parts… anyway, that is another issue.